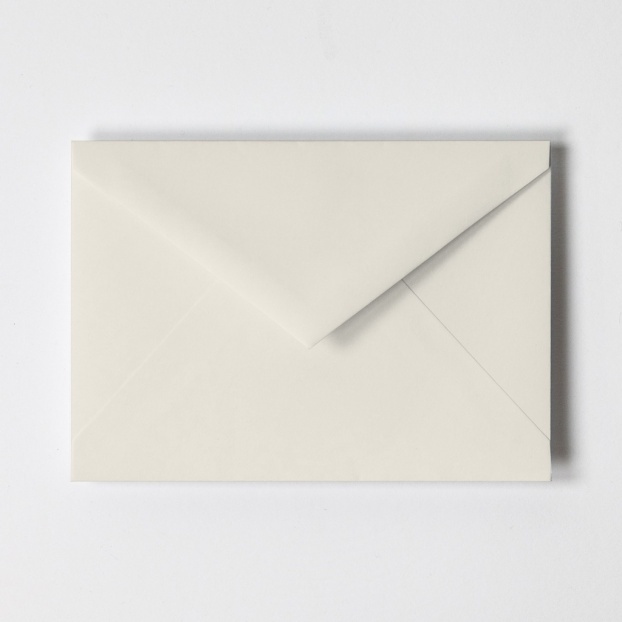 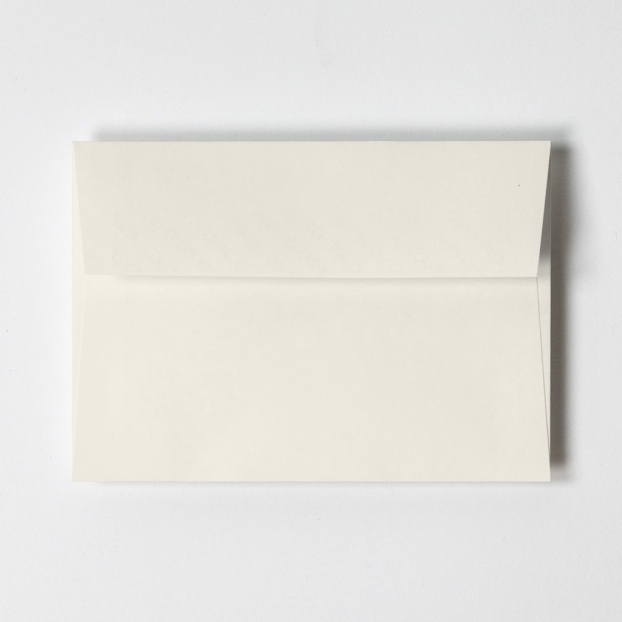 Choosing the right envelope is crucial if you would like your letter, correspondence card or invitation to arrive with the gravitas it deserves. We offer a range of traditional V-Flap envelopes, alongside easy to use peel and seal varieties in a range of colours and sizes. 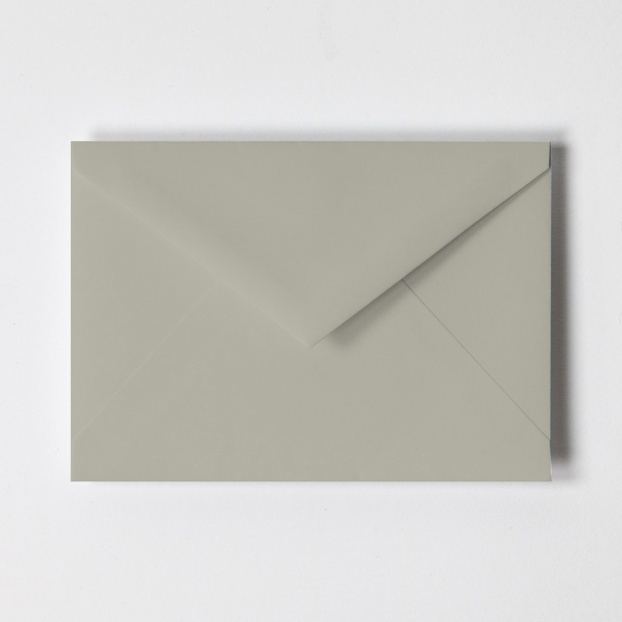 Each chosen to beautifully compliment the myriad of stationery items we provide.